Satisfaction of the customer is our first priority. 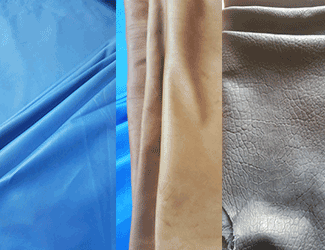 We offer excellent class of finished leather. 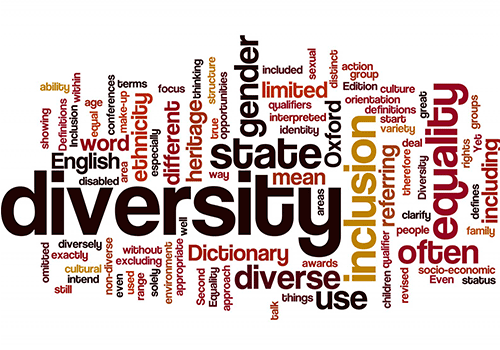 We have a team of talented and hardworking workforce that manage the overall production and functions of the business that help attain our company goals. 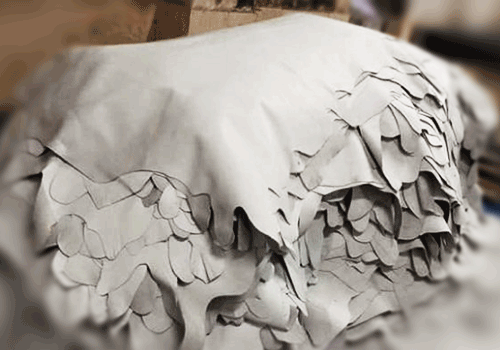 Main production processes at Muneer Tannery are state of the art and follow Standard Quality & Operational procedures to produce the best quality leather articles. 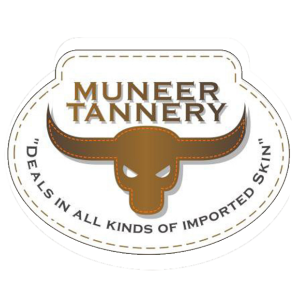 Muneer Tannery was Established in 1994. And is located in karachi, Sindh. 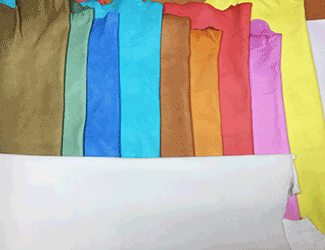 We are a Medium sized tannery doing our own production. 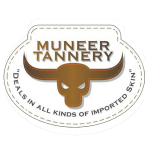 Muneer Tannery is one of the leading manufacturers in leather production. 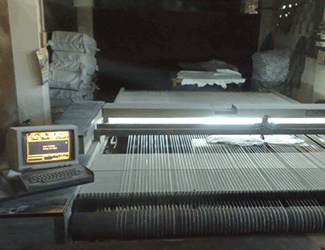 Our Tannery has a beam house production capacity of up to 1800 * 3 sq ft. Inquire about our products from any part of the world. 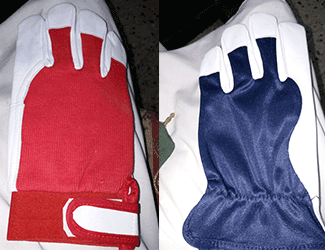 We are open to answering your business inquiries and also fulfill any demand or order you place. Business Hours: Monday – Friday, 9:30 am to 6:30 pm.